Piezoelectric force sensors are frequently used for dynamical analysis. They provide information on the induced forces in modal and stress analysis. 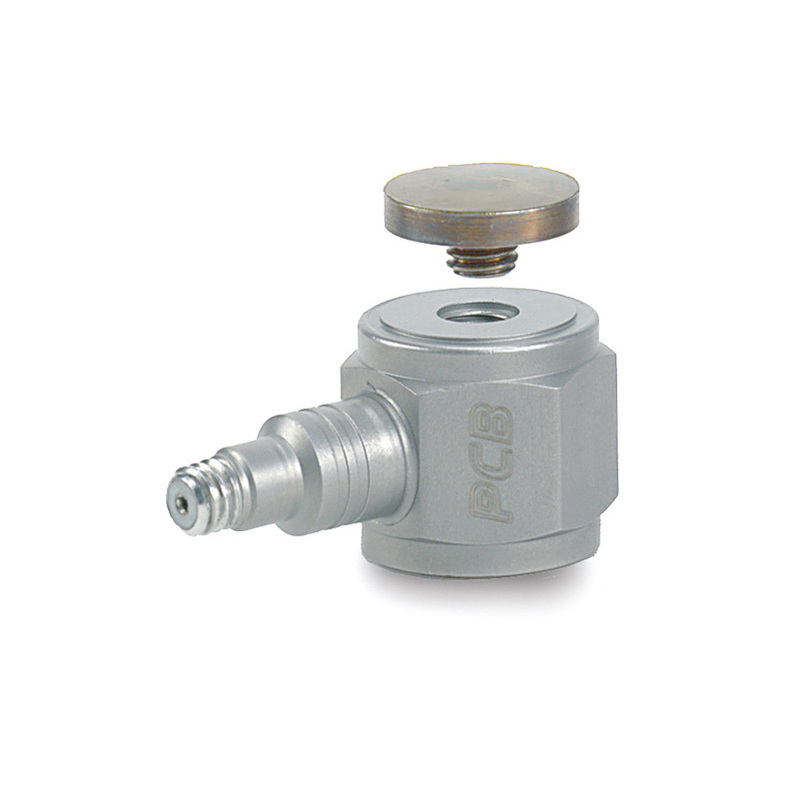 Below we have listed several force sensors from our product line. The listed models have an integrated ICP® pre-amplifier. 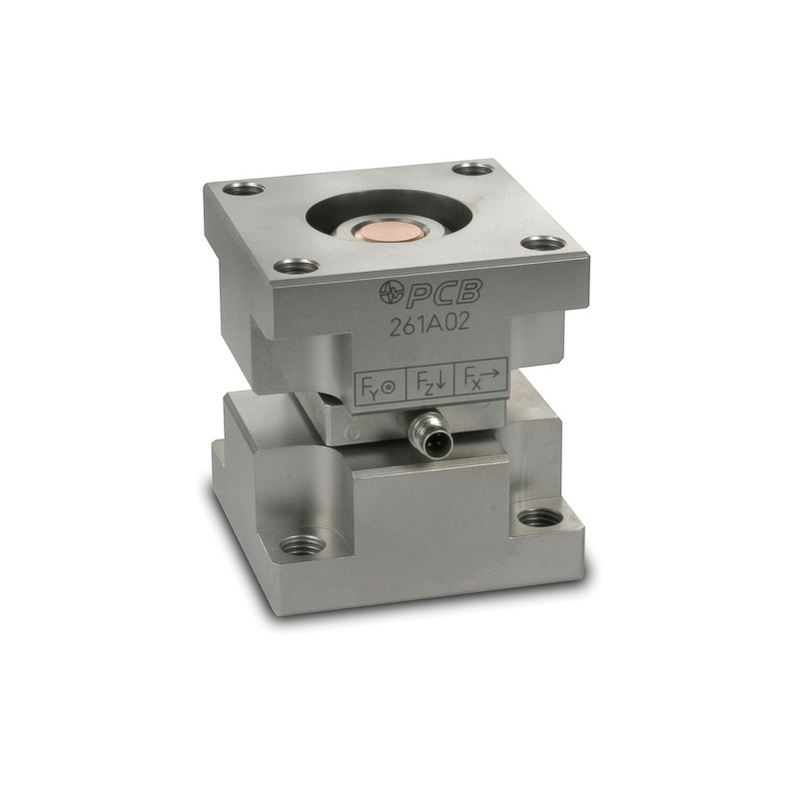 For dynamic force measurements single- and three-axis force sensors are available. 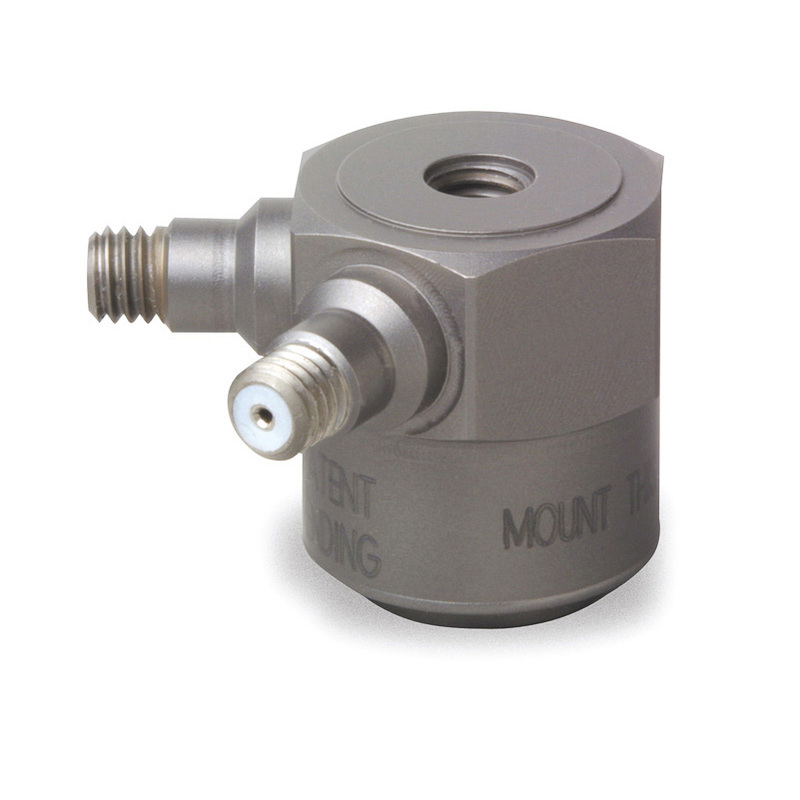 We are happy to support you in selecting appropriate sensors. Please do not hesitate to contact us.